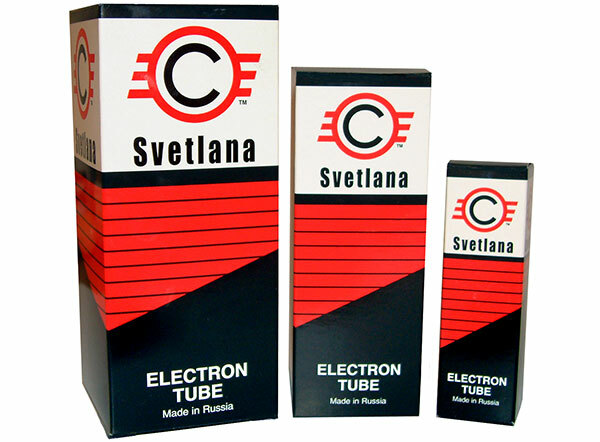 SED, one of the oldest current manufacturers of vacuum tubes, has a reputation as the world leader in vacuum tube production. With stringent quality control and the best raw materials, SED offers the ultimate sound to musicians and audiophiles alike. The SED 6550C is a glass envelope beam power pentode. It is intended for ultra linear audio frequency power amplification service. Close manufacturing specification tolerances and improved processing provide improved reliability and superior sonic performance. The new SED 6550C features: increased peak cathode emission from new cathode materials; stable operation from extended processing and ageing; gold-plated grid; new tri-plate anode; single-piece beam forming electrode; precise grid/screen alignment; improved vacuum processing; and comprehensivestatic and audio amplifier testing before and after ageing.